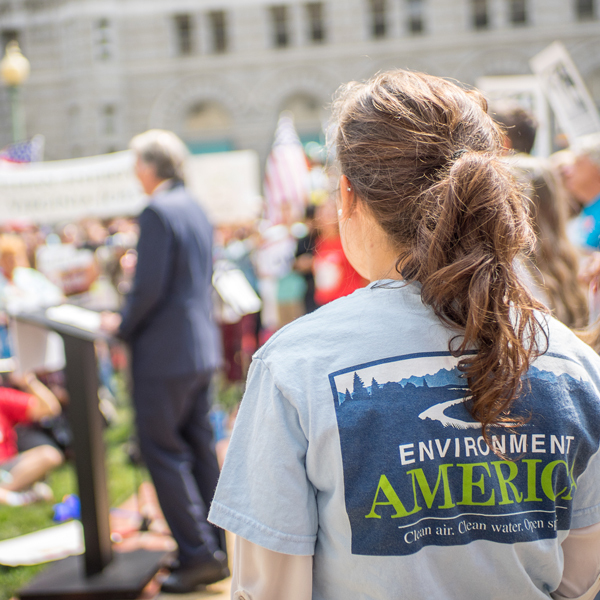 Help win victories for the environment, public health and more. We're working to tackle climate change, stop throwaway plastics from polluting our oceans and power more of our cities and states with clean energy. To win, we need tens of thousands of people, from all walks of life, putting their voices and their hard-earned money behind the groups working for these causes. That’s what we mean by people power, and that’s what we deliver. As a canvass director, you’ll build and lead a team that will go into key neighborhoods and have face-to-face conversations, mobilizing people to get involved and support some of the country’s leading nonprofit groups. If you’re ready to develop communication and leadership skills that will last a lifetime, while building the grassroots power that’s behind all social change, then you could be ready to be a canvass director with Fund for the Public Interest. We’ve been running grassroots campaigns across the country since 1982. Over the last 30 years, we’ve worked on behalf of U.S. PIRG, Environment America and others on a wide range of issues in all parts of the country. 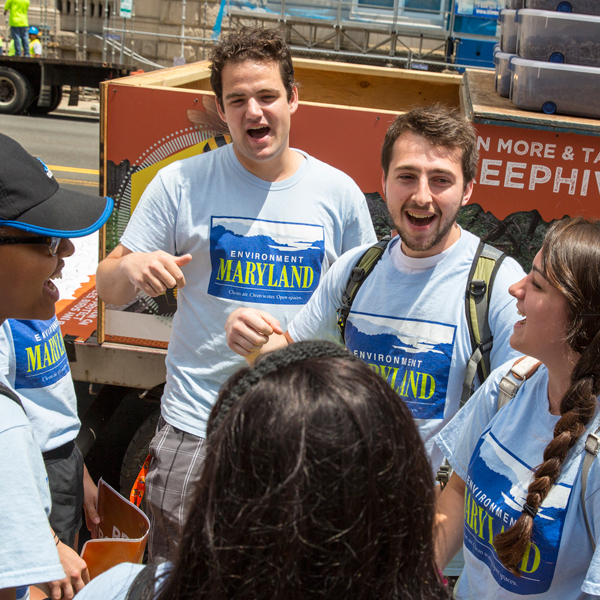 Our canvassers have gathered more than 20 million petition signatures, and we’ve raised more than $500 million to help these groups win their campaigns.